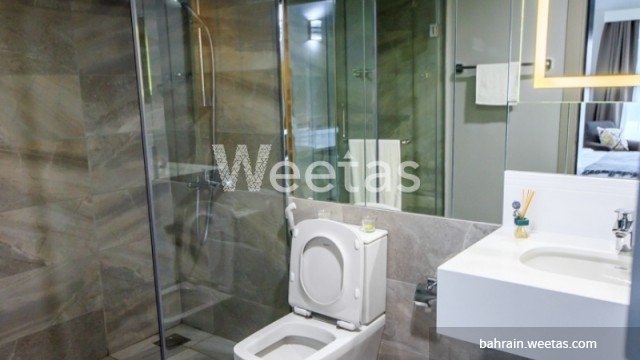 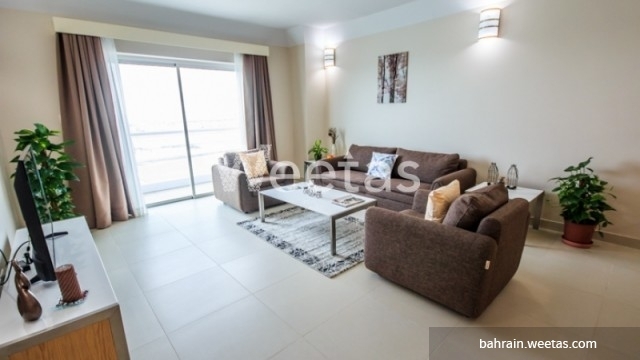 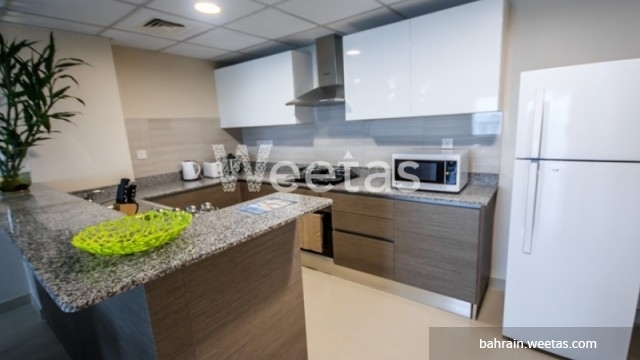 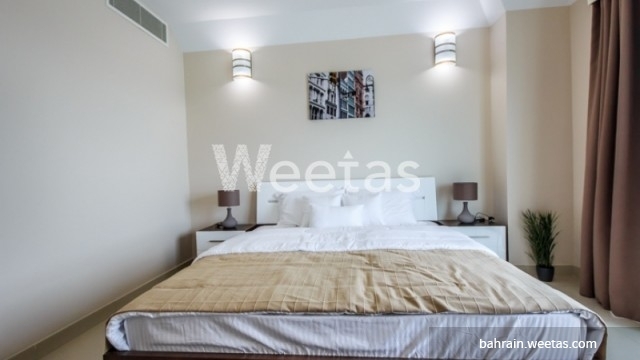 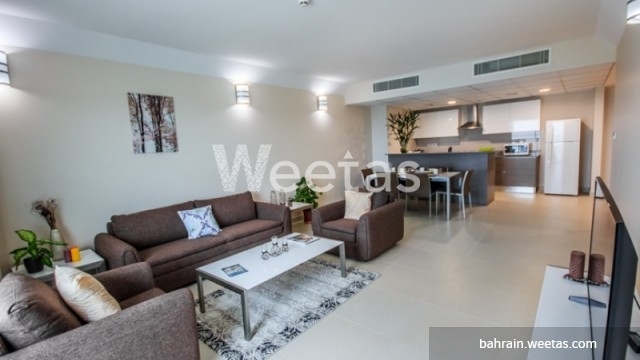 This is a fancy flat available in the lofty area of Amwaj Island in Bahrain. 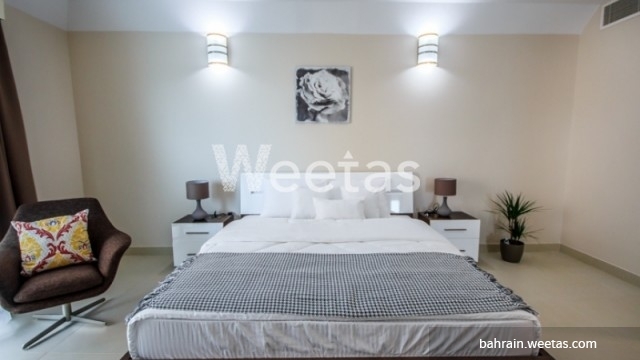 The apartment consists of 2 bedrooms, 3 bathrooms, 2 balconies and 1 kitchen, all rooms are furnished and it has all needed appliances. 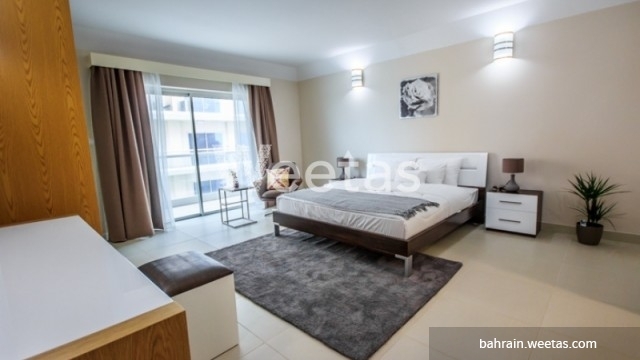 The rental price is BHD725 per month. 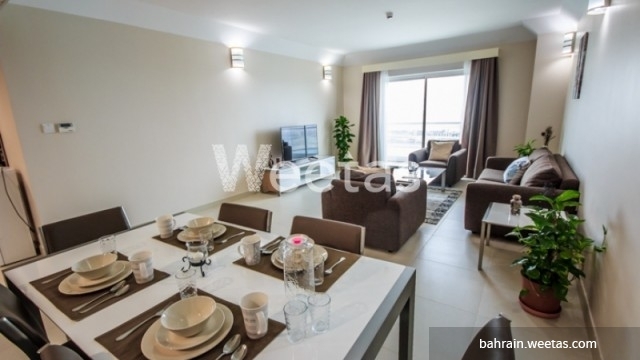 This property costs 4.4% more than the average 2 Bedrooms Apartments in Amwaj Island area.